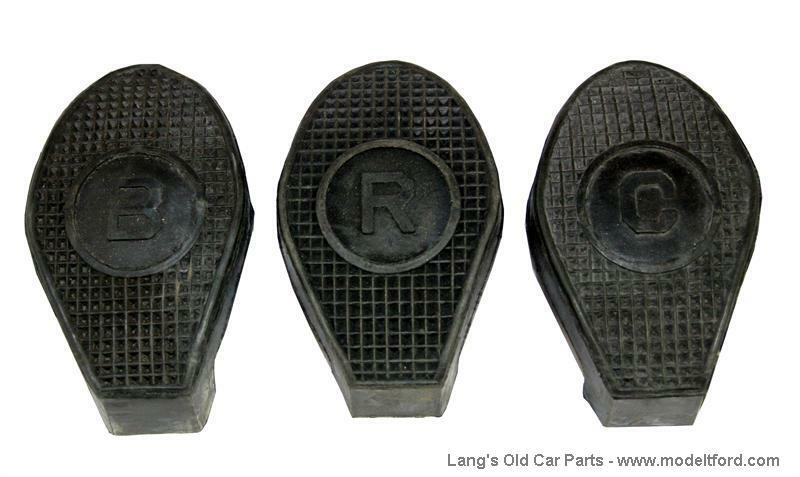 Pedal pad set, Lettered C, R, and B. 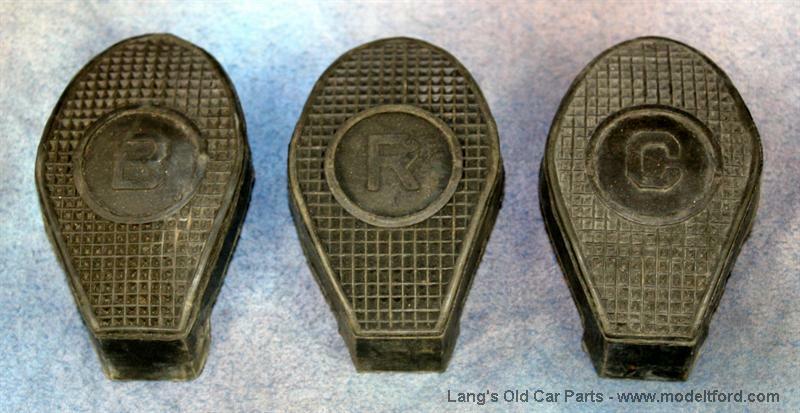 These black rubber pads slip over the pedals and help prevent foot from slipping on pedal and hide worn pedals. 3 piece set.